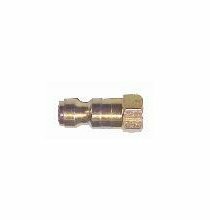 HE-392 Light-Weight Truck Valve Extension 5-1/8in. HE-393 Light-Weight Truck Extension 6in. GA-130 Dual Foot High Pressure Pencil Gauge 20-120 lbs. 546E Truck Tubeless Valve 4.29in. 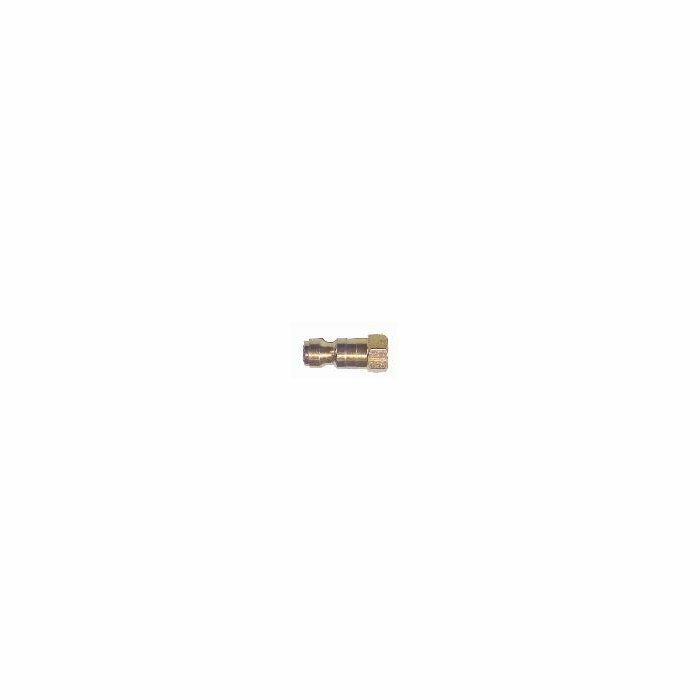 LR154 Poly Plug For Flared Contour Wheels 3in. ASTS3 Tire/Tube Swab 18in. OAL x 3in. Dia. T45AC Classic Tubeless Tire Iron 37in.